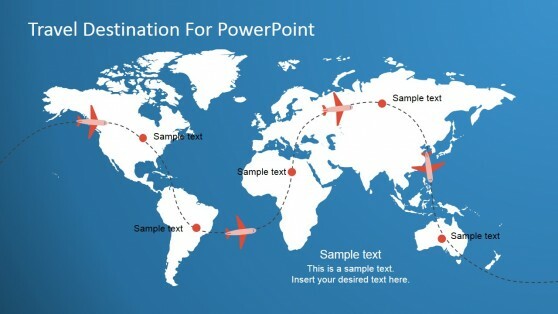 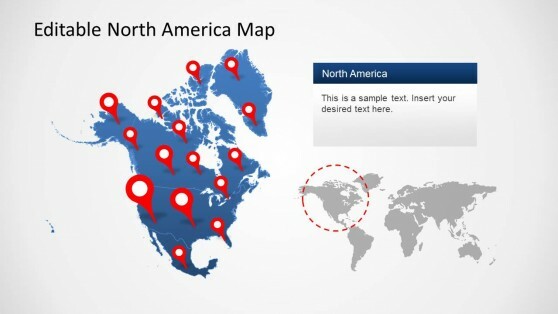 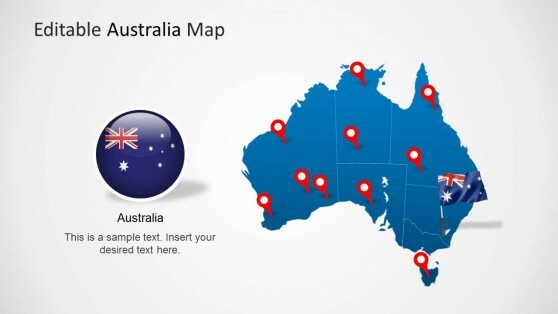 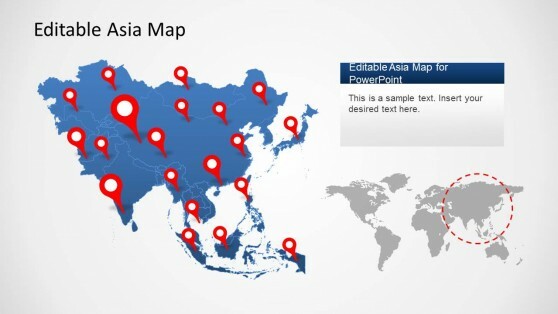 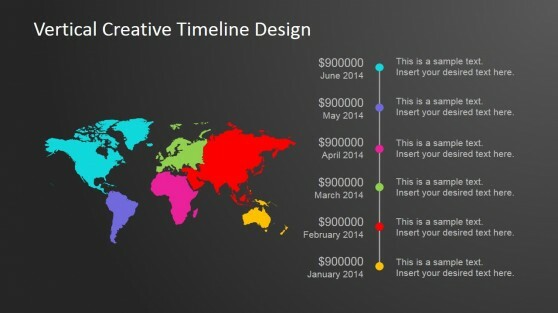 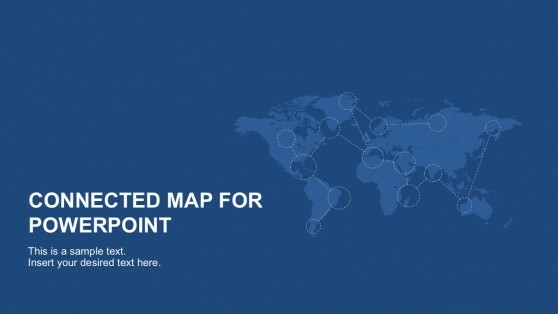 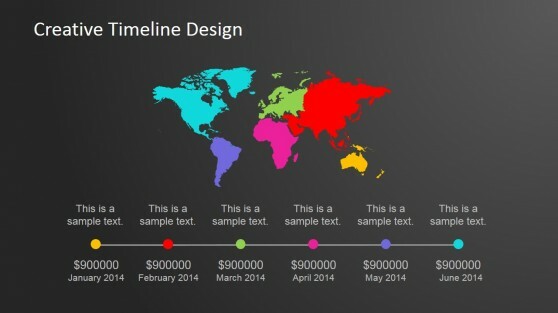 Download Continent Map Templates for PowerPoint. 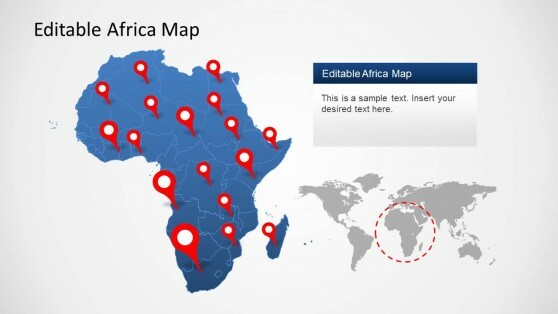 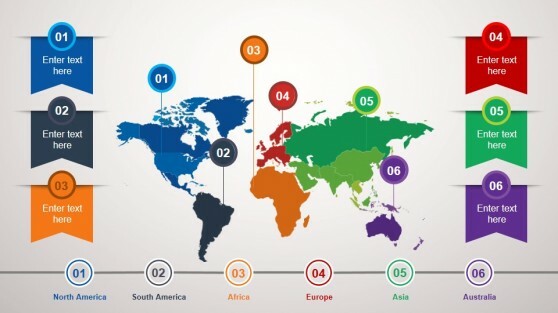 These templates provide editable maps for the different continents of the world, including Europe, Asia, Africa, Australia, North America and South America. 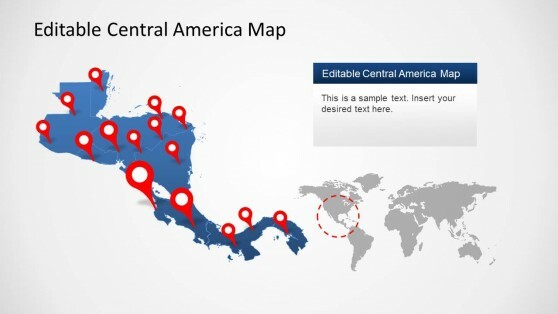 The templates in this collection are editable and provide additional clipart items like flags, airplanes and GPS markers which can also be customized according to need. 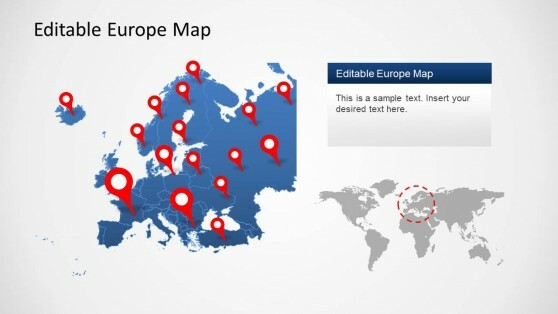 The sub-maps in each main map provide maps for different countries located in each continent. 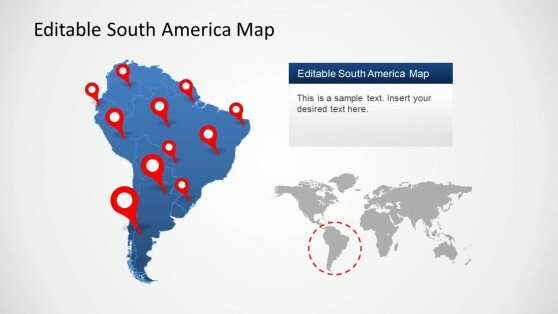 You can separate the map of a country by dragging the object out of the main map, as well as recolor or resize the country maps.